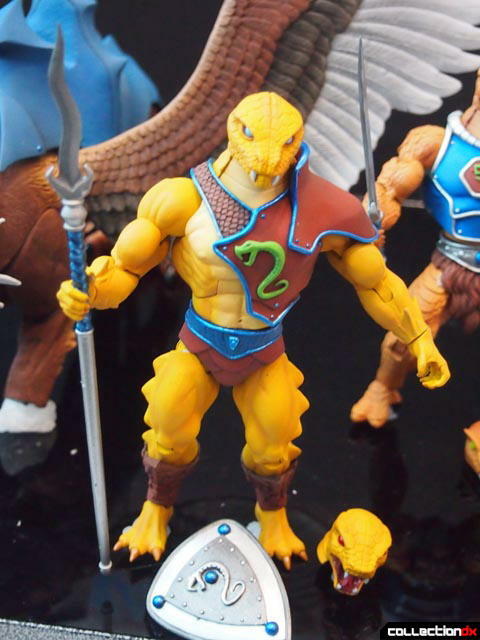 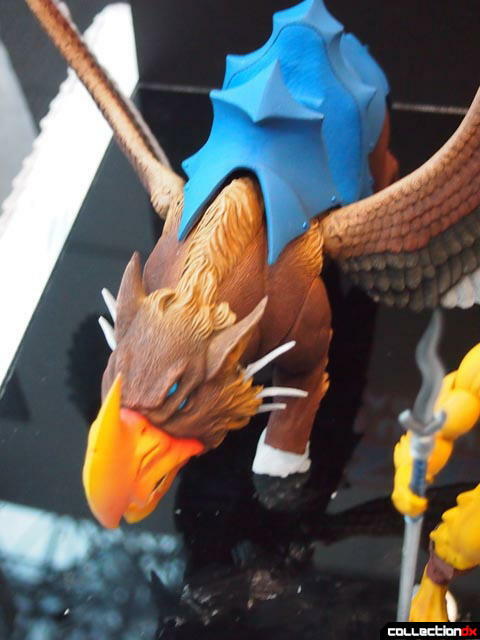 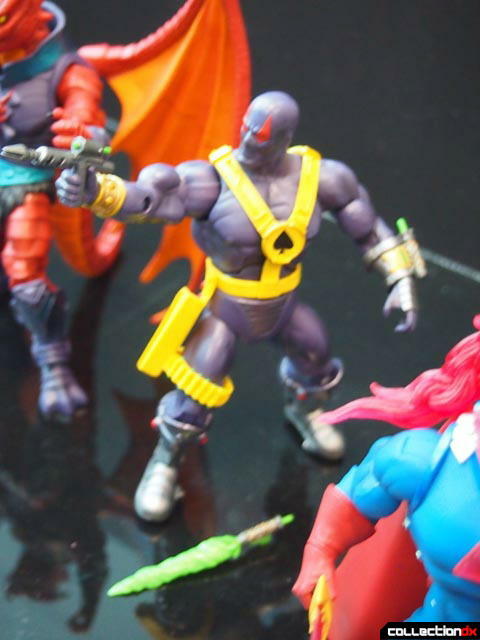 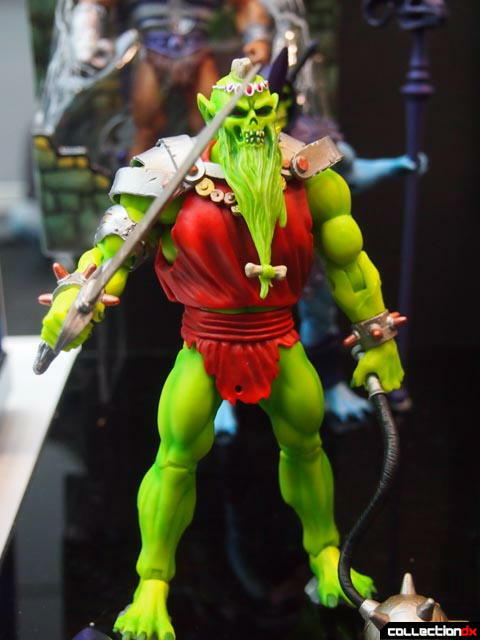 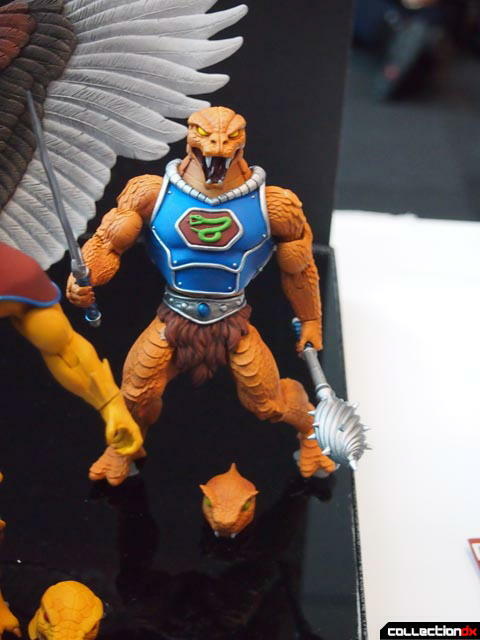 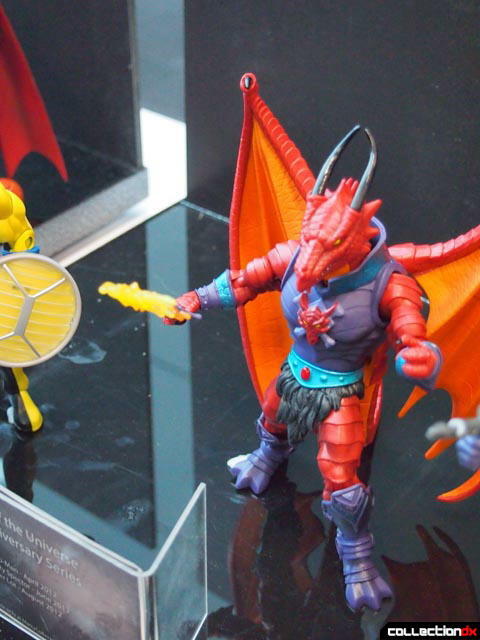 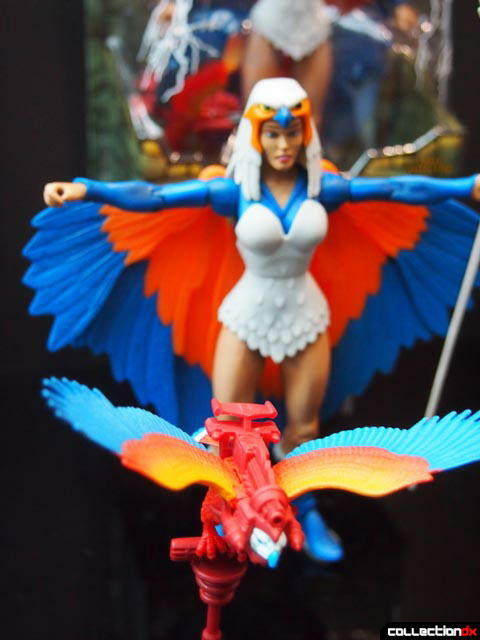 Mattel showed off the latest and greatest in the He-Man line. 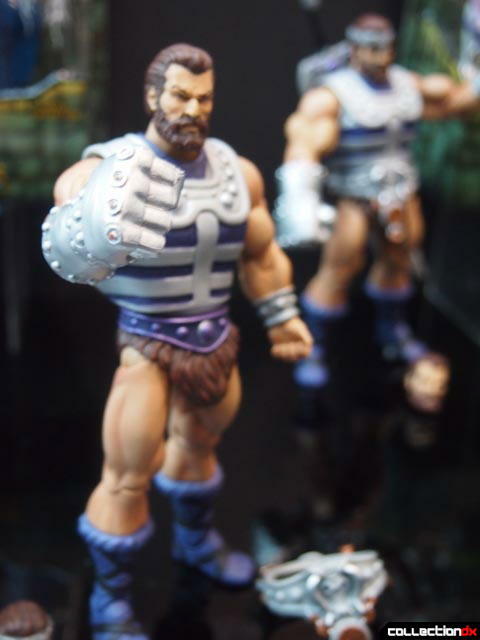 You'll have to forgive me as I don't collect He-Man, but someone at the show leaked a list to me of upcoming He-Man figures. 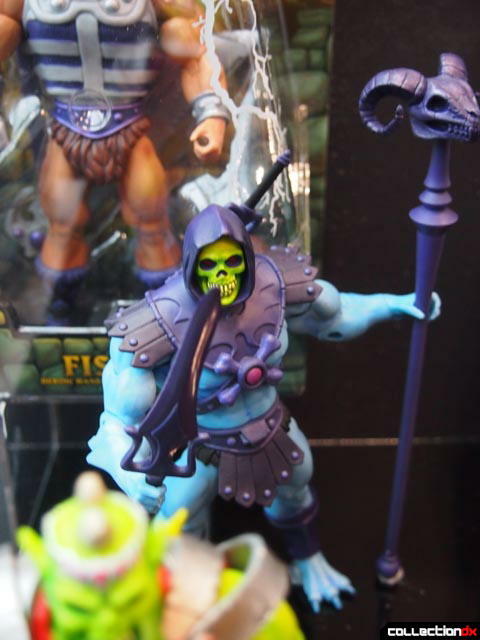 I think this pretty much guarantees we're not getting He-Man samples from Mattel in the near future. 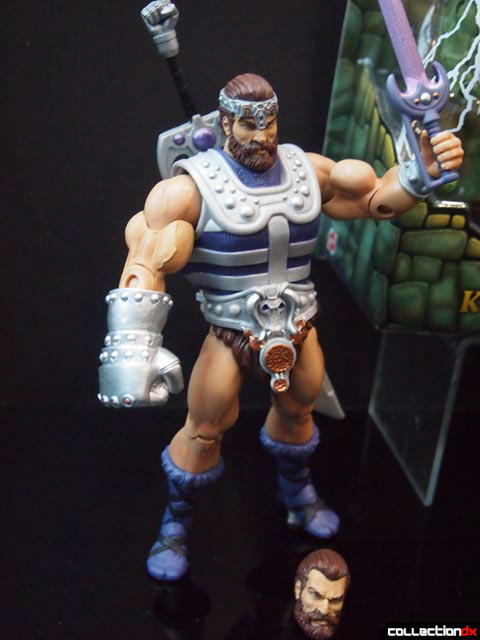 "I think this pretty much guarantees we're not getting He-Man samples from Mattel in the near future"
You guys are way too honest to get review samples from Mattel. 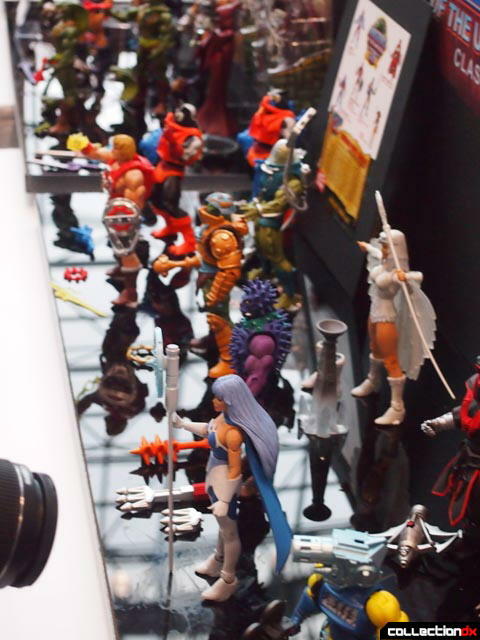 It's a shame, because these toys are absolutely awesome. 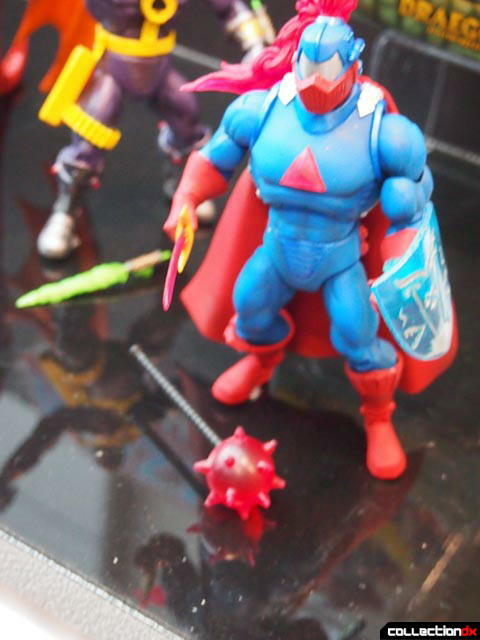 I think there's only one site that gets samples that has ever bad mouthed them, ever, and that's MTV, and then afterwards they asked for pre-approval for further free samples to be sent.